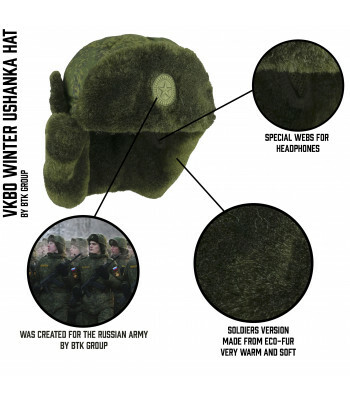 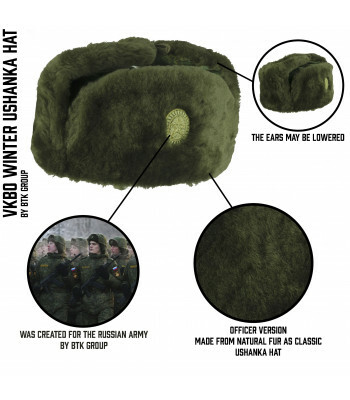 This hats created for cold Russian Winter. 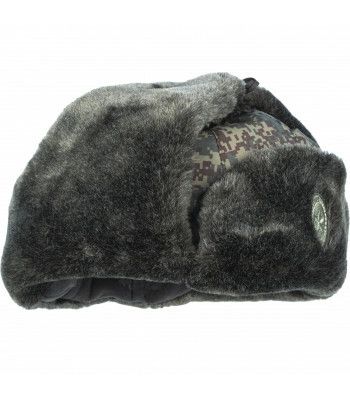 They will works perfectly in outdoor, when temperature below 0 celsius. 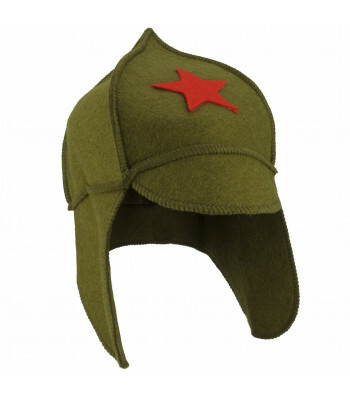 Some of this caps can be great souvenir. 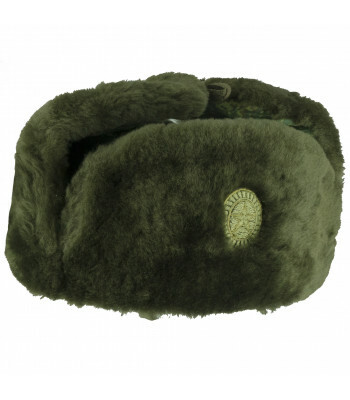 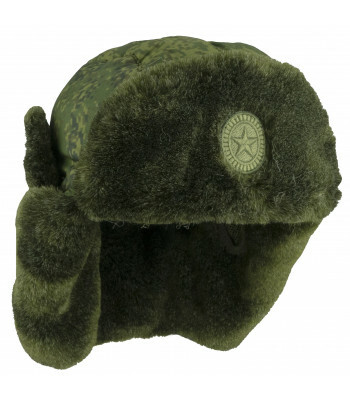 Old as Red Army Ushanka hat proved itself as durable warm hat. 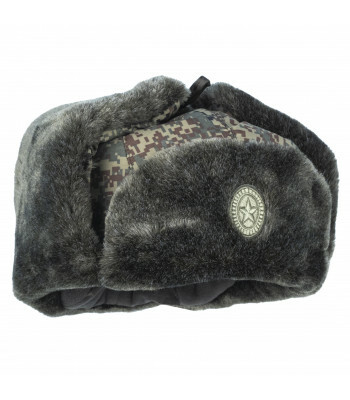 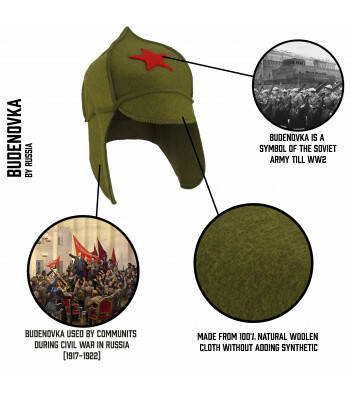 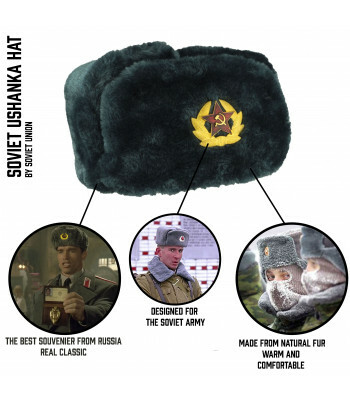 Ushanka with red star insigna is irre..
Budenovka is favorite cap in Russia. 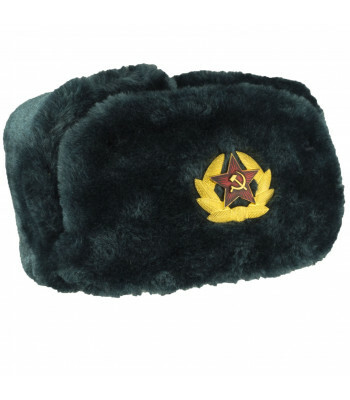 Usually it was worn by Communists during Russian Civil War (191..